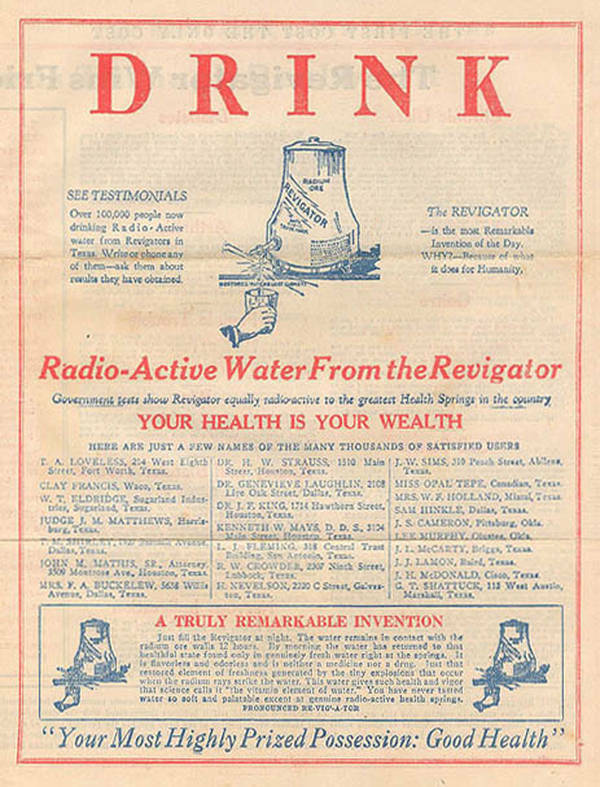 VINTAGE advert of the Day: The Revigator will irradiate your drinking water so getting you sued to the taste for when the nuclear WAR comes As the saying goes: Your Health Is Your Wealth”. Thousands of people can’t be wrong! 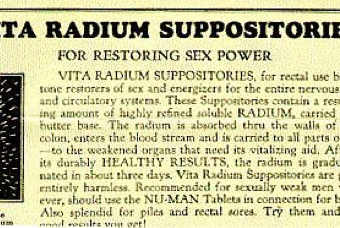 And after this, why not try some VITA Radium Suppositories – and radium Butter! The glazed ceramic jar had a porous lining that incorporated uranium ore. Water inside the jar would absorb the radon released by decay of the radium in the ore. Depending on the type of water, the resulting radon concentrations would range from a few hundred to a few hundred thousand picocuries per liter. If this was 15 May 1915, we could all be attending the Illinois State Medical Society’s annual meeting at the Masonic Temple in Springfield, Illinois.And if we went to booth 18, we could’ve bought some fine, newish radium-based products that would be enjoyed drinking or bathing in. And all for the cause of human progress, the radium-based nonsense promised cures for all sorts of ills: rheumatism, dandruff, dull teeth, gout, sexual problems, general malaise, and on and on. The exceptionally important discovery by the Curies was made 17 years before this event, with the medically-unknown problems of radium waiting in the wings for another decade or so after this. 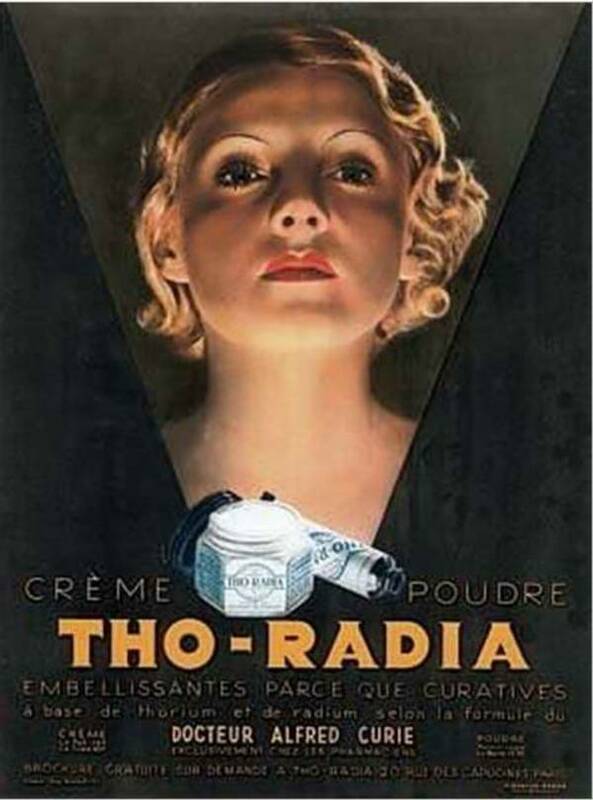 In the meantime, there were many companies that took advantage of the unknown qualities of radium (as happened with the use of X-Rays for all sorts of quack applications) using it as a shining addition to dozens of products. 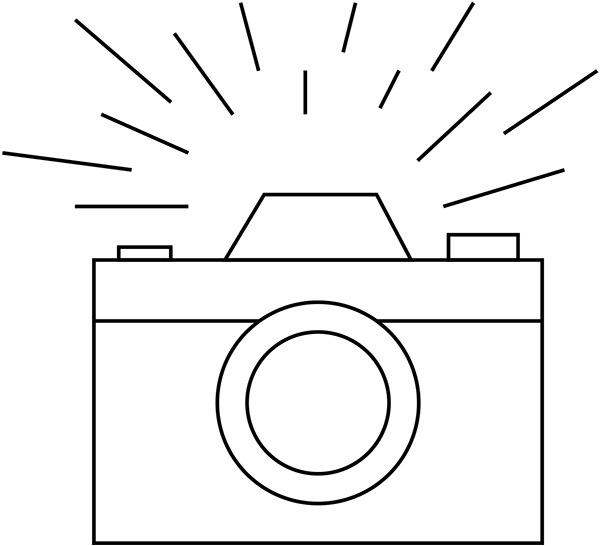 Marie Currie died from leukaemia, caused by exposure to high-energy radiation from her research.